Artemis Lakefront Caf� is the much anticipated 2nd location in South Lake Tahoe. 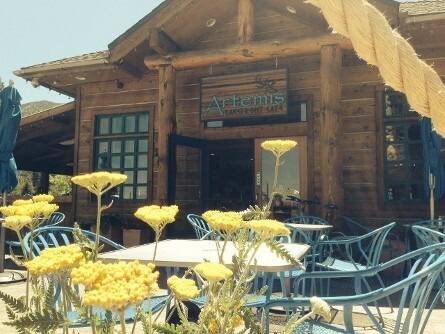 Artemis's roots began in 2010 at 2229 Lake Tahoe Blvd as a quaint Mediterranean restaurant dedicated to delicious, high quality food at affordable prices. As the demand outgrew the capacity,We decided to keep the original location and expand into our 2nd property in the beautiful Ski Run Marina, just steps away from the Lake. 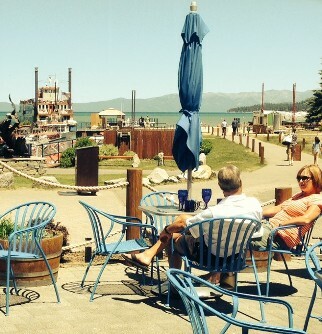 We are excited to offer Tahoe visitors and locals great food in one of the best locations around the lake.